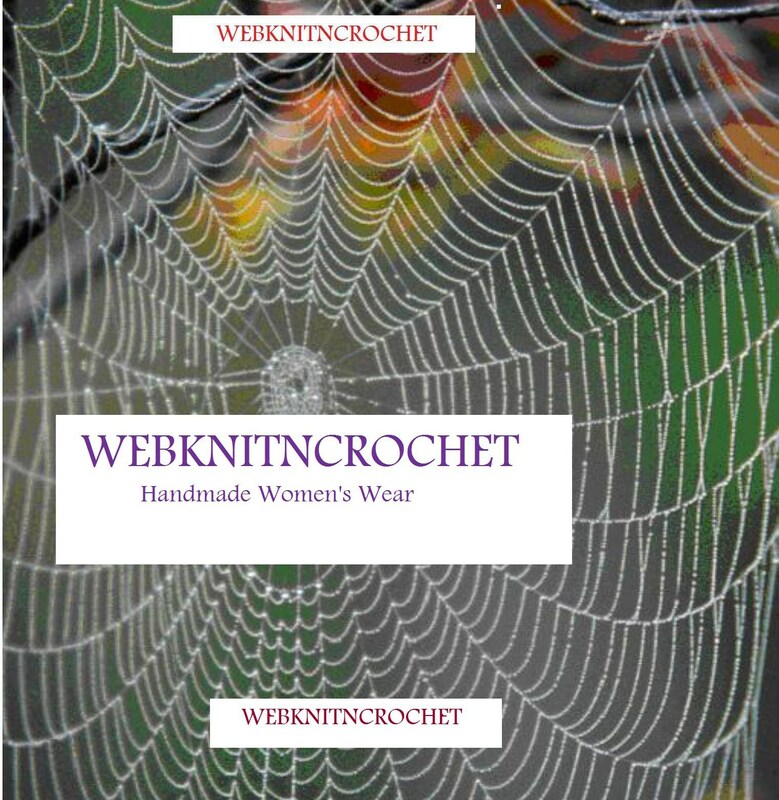 Who has a stall at the April USA #craftfest event - part 4? Here's a sneaky peak at some of the stalls that are taking part in the very first USA #craftfest event. T'ink crafts everything by hand. We love making copper and brass bracelets. We are family owned and operated, providing amazing service. At Yarn't You Cozy we're excited to bring you fashionable and functional accessories made with some of the highest quality materials. Every item is hand-made and quality checked. Boutique-style jewellery and accessories line is available exclusively through in-home Trunk Shows by independent stylists and online. 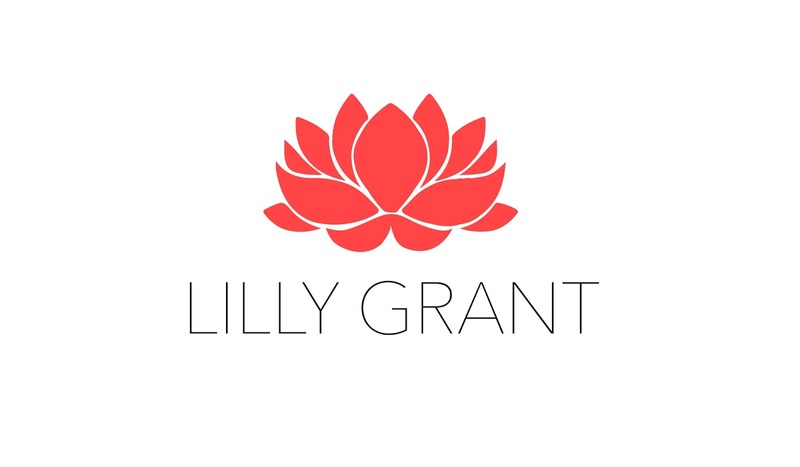 Lilly Grant jewellery is a boho chic handmade jewellery brand specializing in semi-precious stones and bohemian luxe style. GypsyPlace offers one of a kind dream catchers, beautifully crafted clay pendants and hand made crystal and gemstone jewellery. 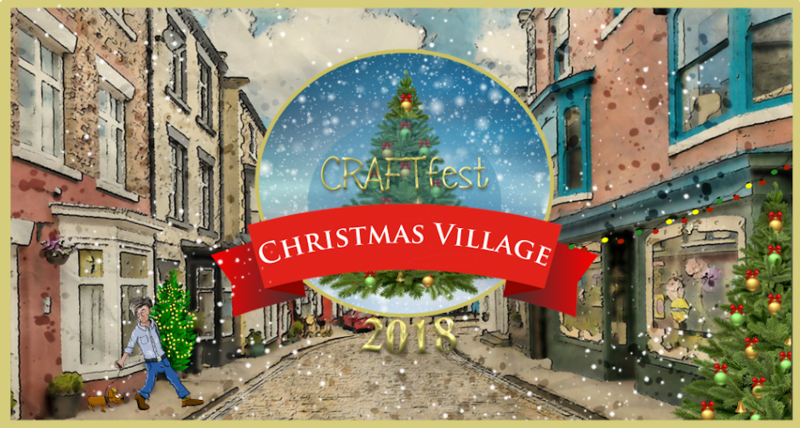 Why not pop along and visit all the stalls at the April USA #craftfest event. The ideal place to view, browse and purchase unique and handcrafted items. 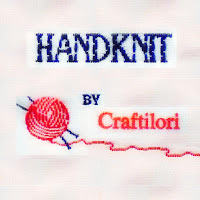 Who has a stall at the April USA #craftfest event - part 3? We love to weld horseshoes! So why not share our creations with all of you! Handcrafted Quality + Beauty + Fun = 57 Artifacts - Handcrafted Functional Art for weddings gifts, gardens & you! #57Artifacts! Now you can create beautiful custom home decor with Chalky & Company wood kits and Painter Powder, the Powder that turns any paint into chalky paint! A variety of handmade baby/toddler items like headbands and hair clips, bowties, onesie outfits and nursery décor. 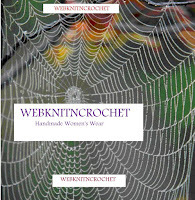 An array of unique, detailed and vibrant women's fashion wear that have been hand knitted and crocheted with the aim to brighten drab wardrobes so they reflect the spirit of happiness and hopefulness. 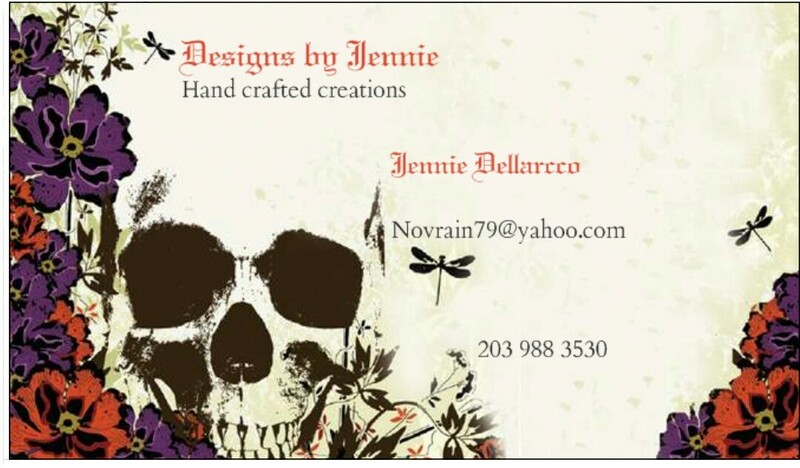 Specializing in one of a kind handmade jewellery. With every jewellery purchase, a portion of the proceeds goes to providing girls and women with resources they need to thrive at home, school, in the arts, business and future. 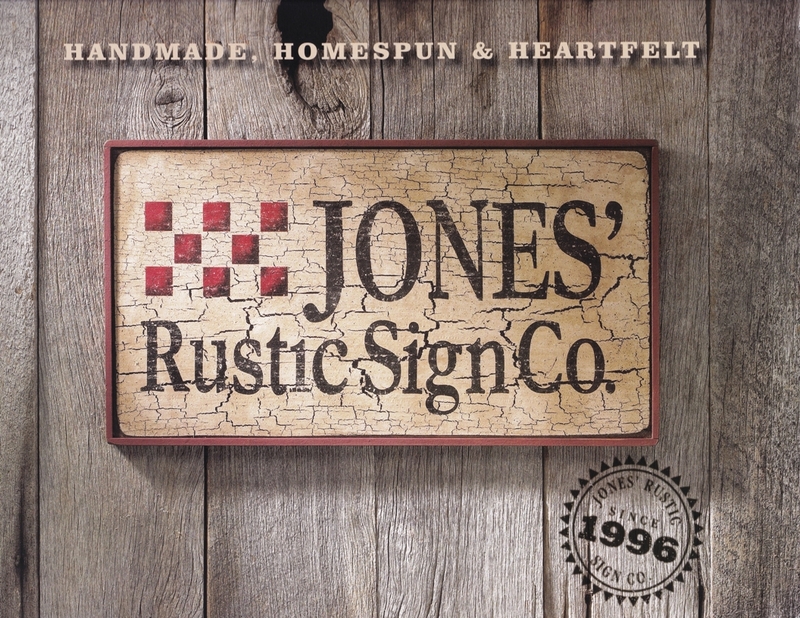 We handcraft our wooden signs with bits of homespun wisdom, heartfelt inspiration, hints of humour and hometown pride. We have 1,000's of sayings and welcome custom designs. 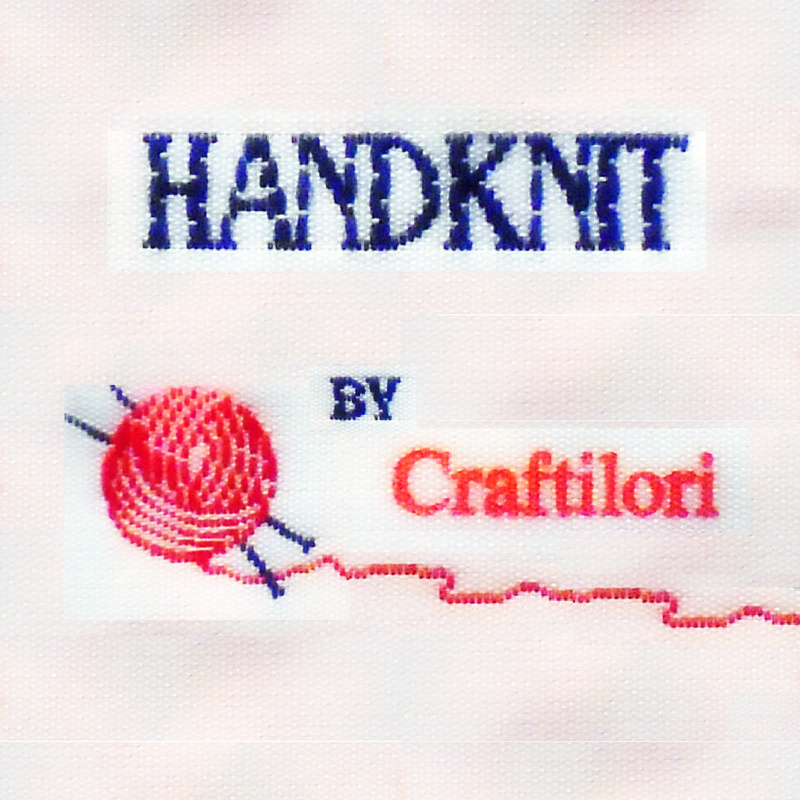 Who has a stall at the April USA #craftfest event - part 2? 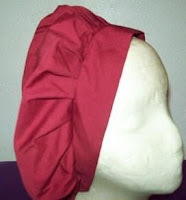 Renaissance/medieval and elf/fairy costumes, jewelry, purses/bags, scoodies, hair accessories, aprons, office crafts and more. CCG is home-based and is dedicated to bringing you custom personalized gifts for any occasion. I'm ready to work with you!! 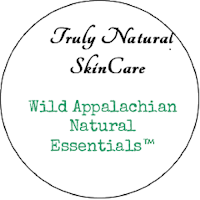 Our beautiful hand made, original skincare products utilize the healing nature of nature to maximise the most beautiful and healthy skin! 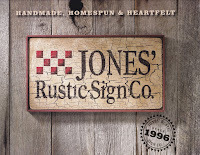 100% handcrafted signs, bottle openers, coloring pages, clothing, cards and MORE! Proper penmanship is becoming a lost art - we found a way to keep around it?? A custom boutique thats based out of Northwest Indiana. We sepcialize in custom clothes, shoes and decor that is affordable and fashionable for all ages. A photo love story featuring images shot by the Holga 135 camera. Born out of a love of experimentation, celebrating imperfection and creativity and seeks to share Holga magick with the world! 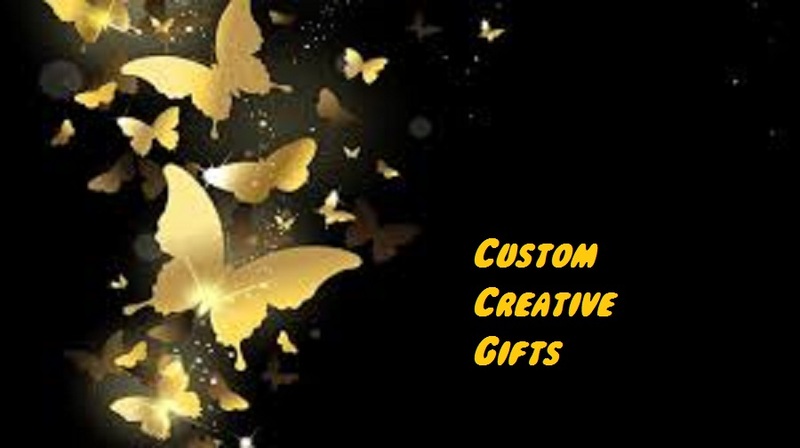 Fully customizable handcrafted gifts. Don't know what to get that person for their special day? Send me a message and let me help you design that unique gift. Fun, functional and affordable pottery. Who has a stall at the April USA #craftfest event - part 1? A family run business specializing in unique, handmade gift items and carefully sourced British imports. Something for everyone on your gift list.....pendants, dog tags, bottle cap accessories, holiday items too! All cool stuff at great prices! I am a wood turning artist. I love to turn a piece of wood and see what surprises the wood holds inside. Cute dolly and stuffed animal diapers. Small, Medium and Large. Polka dot cotten fabric fastened with Velcro. Weaving Hopes is a project that helps the local economy, especially widows (civil war), and single mothers, due to domestic violence. Stylish, handmade purses and hats, scarves, shawls and more. You'll love to own them, be proud to give them. 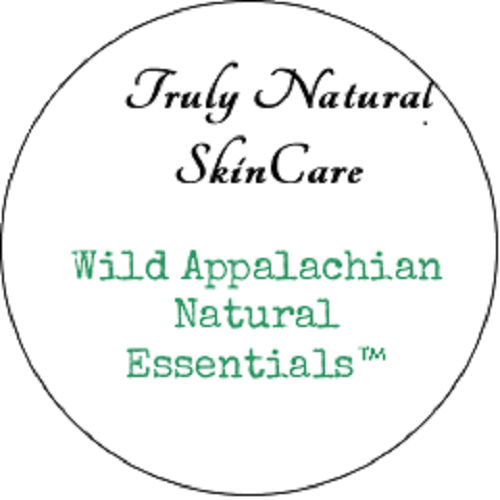 Natural, organic soaps, lotions, herbals and more! 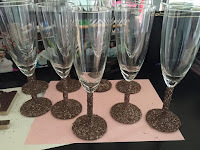 I sell mixed crafts....from painted glasses and mugs to assorted artificial flower arrangements. I make penguin and snowman figurines, tie pillows and assorted wreaths.